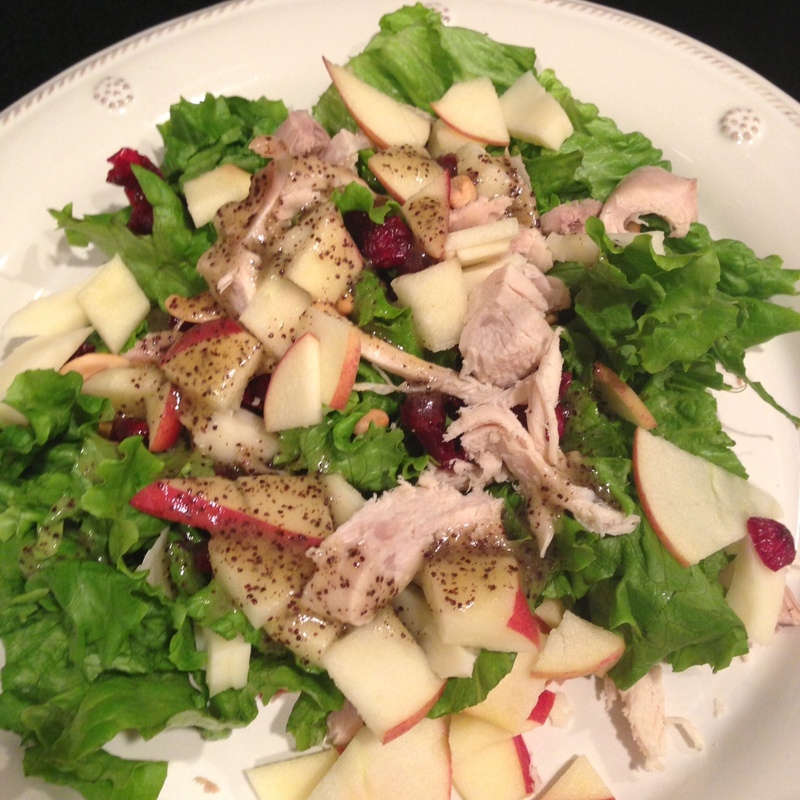 Pear and Apple Salad with Poppyseed Dressing | Are You My Mama? It goes well with this dressing. Toss together first 6 ingredients in a large bowl; serve with Lemon-Poppy Seed Dressing. Notes: You do not need to peel apple and pear, just slice thinly. Recipe Origin: Based on an old Southern Living recipe.